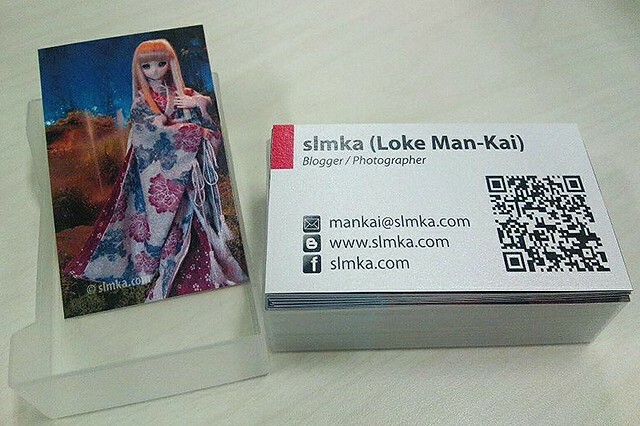 It has been quite a while since I printed my social name cards. My last batch was printed in early 2010 and since I have been using handphone to exchange contacts more than name cards. With domain name registered in late 2011 and coming AFA 12. Its time for a new batch of name cards.